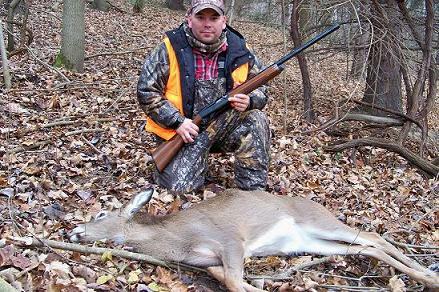 This entry was posted on Monday, March 8th, 2010 at 8:06 pm	and tagged with Bob Chavez, First Deer, Rochester, Western NY and posted in 2010, General Tales, Guest Contributors. You can follow any responses to this entry through the RSS 2.0 feed. « Finished art … with an outboard motor! I just reminisced the day where I had my first whitetail kill, it was an overwhelming experience for me where I keep on talking and bragging it to my friends and relatives even today.